Former soldiers are finding creative ways to cope with their mental illness. 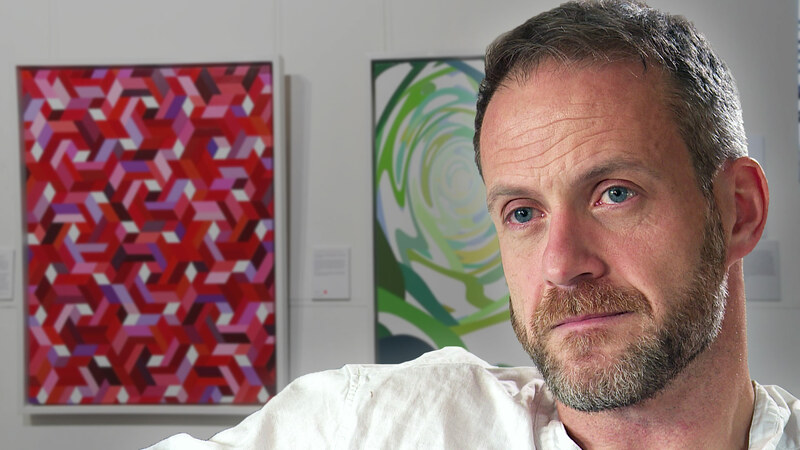 An exhibition by the organisation Style for Soldiers has been showcasing artworks by medically discharged servicemen suffering from PTSD and brain injuries. Their work often reveals the impact of the ‘invisible wounds’ left by war.